1. 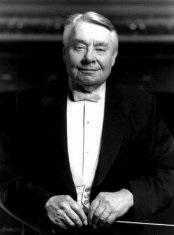 Are you familiar with Robert Shaw (not the actor), a musical conductor who lived from 1916-1999? 2. 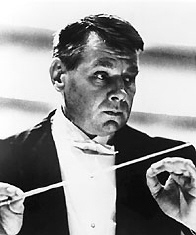 Did you know he received the honor of being cited as "America's greatest choral conductor" from the National Association of Composers and Conductors in 1943? 3. Have you listened to any of his albums? 4. Here is a song he directed from Handel's Messiah. Do you like it? 5. Here is another song, "Poor Mourner," that he also directed, which is among my favorites. Do you like it?